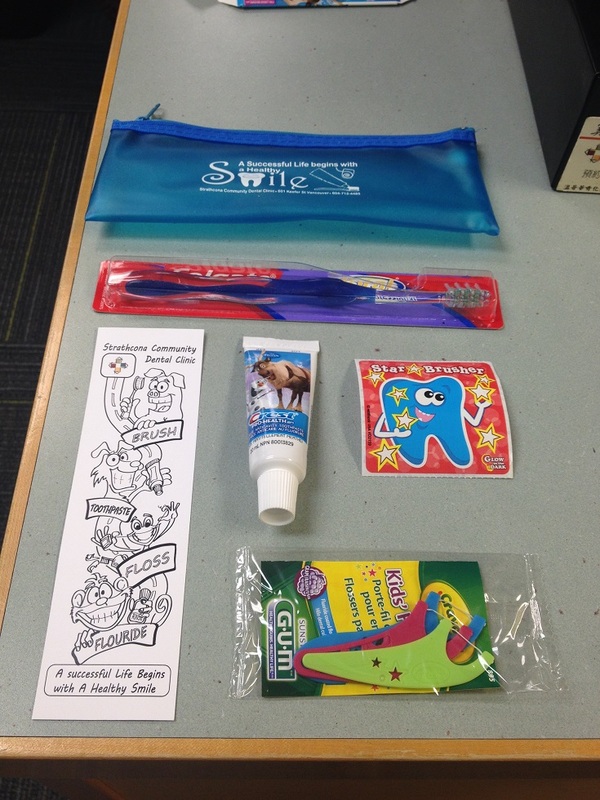 The clinic gave away a dental case for every student in Strathcona Elementary School and Seymour Elementary School to promote dental hygiene. The free dental case contains basic dental kit, bookmark and a small goodie. The idea is to provide the children with idea and subject of discussion among peers, teachers and families. Only some of the content were donated. With enough funding we can continue this program year after yar.